Home » Celliant: What is Celliant Fiber? Celliant is a patented grouping of micro sized particles made up of a variety of materials including silicon and aluminum oxide. These particles are developed into a resin that is interwoven into the fibers of the Celliant material. Celliant utilizes the natural energy given off by your own body and transforms it into a source of energy for your body. This source of energy is then reflected back into the body through a variety of channels including infrared light. This infrared light is linked to numerous benefits for your body including increased oxygenation to your cells, improved circulation, and better regulation of body temperature. 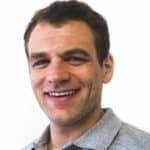 How does Celliant improve sleep? Your body is able to function more efficiently by getting increased blood flow throughout your body. Functioning at higher levels allows your body to better perform maintenance tasks. Faster healing and pain relief are just a couple of the major benefits Celliant creates through this improved oxygenation (see below for more). Celliant utilizes infrared energy to deliver these benefits. As a result, your body will most likely not feel this energy working. However, over time you may start to see these benefits manifest as a result of using a mattress cover infused with Celliant. The cooling benefits are the most noticeable that you will likely feel first. 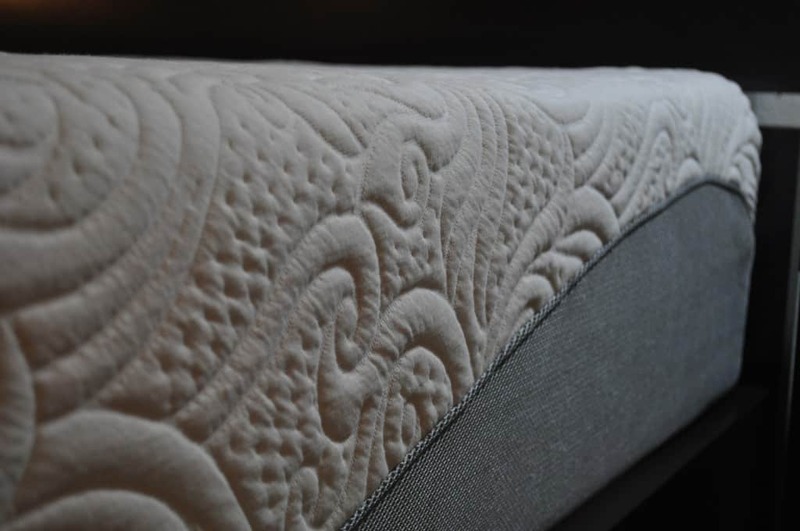 Celliant fibers are designed to breathe, preventing heat retention in your mattress. Additionally, the conversion of body heat into infrared light directly reduces the sleeping surface of the mattress. Finally, the secondary benefits of the infrared light help your body naturally improve internal temperature regulation. This combination results in great cooling and a noticeably more comfortable sleeping surface. Because of the way the Celliant fibers are interwoven into the material, they will not wash out when laundered over time. This is because it is not a spray-on or application that is applied on top of the material. Celliant fibers are woven into the fabric like any textile (polyester, cotton, wool, etc.). As such, they do not wash out or deteriorate over time. For the complete list of of all Celliant clinical trials click here. What mattresses have Celliant in them? The following list of mattresses are all of the mattresses Sleepopolis has reviewed that include Celliant in the cover. These mattresses include a sizable percentage of Celliant in the cover. Most of these covers are a blend of polyester with Celliant. Celliant generally makes up 18-22% of the total textile blend. *Pricing is for a Queen size, using any available discounts or promo codes. Still having questions or concerns about Celliant? Please drop me a comment below or shoot me an email via my contact form. I would be more than happy to help! For more information on Celliant visit Celliant.com. Hi Sleepopolis, love this site. I have been searching for a mattress for over a year. Finally found your site and although I haven’t trusted any sites that get paid and or receive commission from mattress companies, yours has changed that attitude. First off, I have cervical, thoracic and lumbar issues. I am in pain mgmt. My issues consist of fragmentation pressing against spinal column in each area, disc degeneration, and my vertebrae crumbling due to arthritis. My SI joint has been an extreme issue for 5 years and getting worse due to the crumbling of my vertebrae and taking on the weight of the spinal column. My first surgery was L5S1 then T1-T9 surgery for paralysis (I am walking now). L5S1 was doing fine until a therapist did not listen to me and caused me irreversible harm. Due to thoracic surgery I have muscle and nerve issues. I can not be operated on again until (as my neurosurgeon says) I am paralyzed again. He says he would most certainly paralyze me if he were to operate on any part of my spine. My husband fell 35 feet many years ago and has multiple compressed fractures and arthritis. He is in constant pain. He has sleep apnea and uses a CPAP. I also have sleep apnea but can not use any devices (have tried everything but nothing is suitable). My husband also had a massive heart attack in December 2016. Now I see the Amerisleep Revere and Americana are good chronic pain relievers. Also you suggest Colonial and Independence (bit pricey for us). With these conditions which would be best do you think? 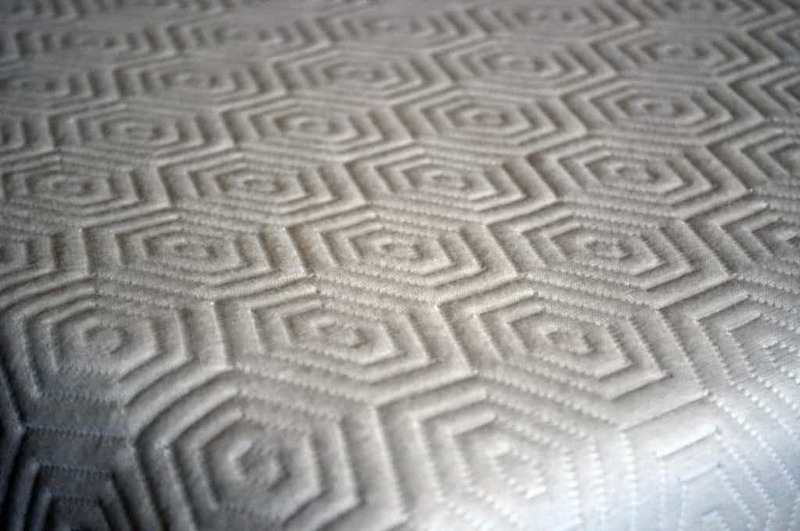 Also have you tested Reverie Dream mattress (it has the “coils” that are interchangeable). Reverie makes some of the best adjustable bases and sell a sleep system with this mattress. Have you tried Nectar. Thank you for any suggestions you may give us. Desperately in need of new mattress. My husband mostly sleeps on his back due to CPAP. Since any position is difficult for me I sleep a bit on side and on back. Moderately firm I would say, but I must have softness. Presently I sleep in a recliner. We both get 2-3 hours per night. In terms of your sleep experience – sorry to hear you are at only 2-3 hours per night! Hopefully a new set-up can help address some of the current pain points. When talking mattress, it sounds like pressure relief is going to be a big decision factor for you. The Amerisleep Revere and Americana are both quality mattresses (now known as AS2 and AS1, they just rebranded) and good for that in my opinion. They have generally a memory foam feel, but a bit more “bounce”, which makes it easier to move around at night or get out of bed. Please let me know if I can provide any more information to help with your decision! Are you suppose to sleep directly on the Celliant mattress cover, or do you still get the effect sleeping on sheets over the celliant cover? You should still use a sheets, even with a mattress cover that includes Celliant. I don’t know of any research studies showing the performance of Celliant when it has a sheet layer between it and the sleeper. It would make logical sense that the closer you are to the Celliant the better performance it will yield. However, in the case of a mattress cover I don’t think it’s really an option, since you cannot easily clean it. Thanks for the info on Celliant. I have since found mattress toppers of this fiber which I can add to any mattress I pick. I’m looking for your opinion on top pressure relieving mattress for side and back sleeper, 5’7″, 230 lbs, who gets hip pain and numb hands on the Icomfort Everfeel (1 yr.) my room is below grade and cooler than average. I also,have fibromyalgia. While I know you can’t offer medical advice, I’ve looked at your reviews for soft mattresses and side sleeper. I appreciate natural materials but pain relief is #1. I like the initial feel of the icomfort hybrid Observer and the Aireloom Monterey. Concerned about price & longevity (sagging issues first few years.) I don’t like the soft edges of my current mattress either. I was about to try the temperpedic flex but I see the Voila is similar. I’ve tried latex and it was too hard, caused hip and shoulder pain (may have been Dunlop on top vs Talalay ) my daughter (5’7″, 160) & her SO (6’2″, 180, broad shoulders) love it so it’s not the mattress as much as it’s my weight, hourglass shape, and pain issues. Toppers didn’t help. I liked the Saatva but wasn’t sure if the soft version would have enough cushion. I can get the helix in a very supportive but soft version they think will work for me based on my answers to their quiz. My sister has fibro & uses the sleep number & loves it. Love to hear your thoughts. Sharon, I would love to hear of any new products or suggestions that you may have. Being a fibromyalgia sufferer as well, it’s a constant battle. We are on our 2nd mattress in 4 yrs. We bought a Helix. They’re customer service is amazing. But sadly after about a year I feel like we are back to square one. I don’t see where you have reviewed Novaform or “Sleep on Latex Pure Green Firm.” These were mentioned as some of the best mattresses in a Consumer Reports article. Also, you haven’t reviewed the Sleep Number bed and I would like to know how it compares to some of the other beds you reviewed. Am carefully researching different mattresses to decide which to buy. Have bad spine problems. You are correct. Unfortunately, I have not yet tested those mattresses. However, all of them are on my list for this year. Sleep Numnber in particular I am hoping to get to sooner rather than later. This sounds like an interesting project! I’d love to hear how it goes once you put it all together. :) Best of luck!